We are excited to start the Group buy for G60. 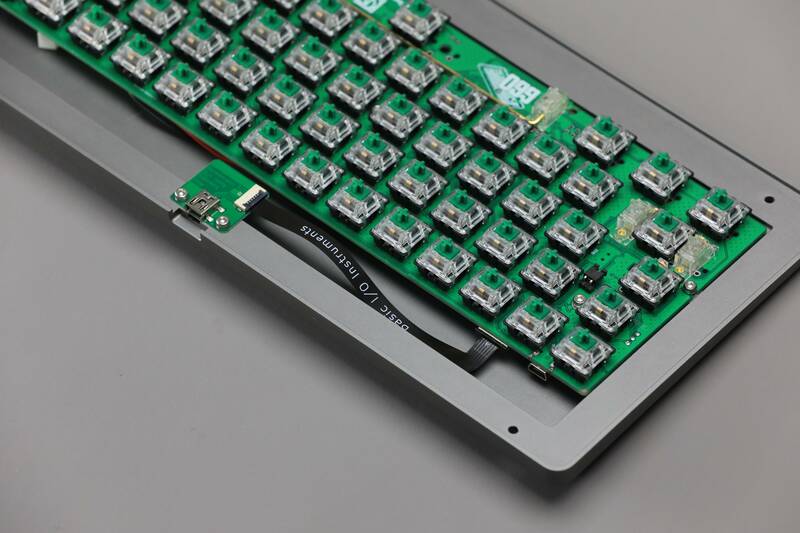 G60 is a retro-style USB/Bluetooth Dual Mode Keyboard designed by Scott from the Basic I/O Instruments (BIOI). After obtaining feedback from the GH community in a previous IC, a successful trial run private GB, and a recent interest check, Scott has optimized many fine details, and we believe G60 warrants a full run at GH. G60 + CF Plate +Rubber Gasket + Holy Panda: Typing test! 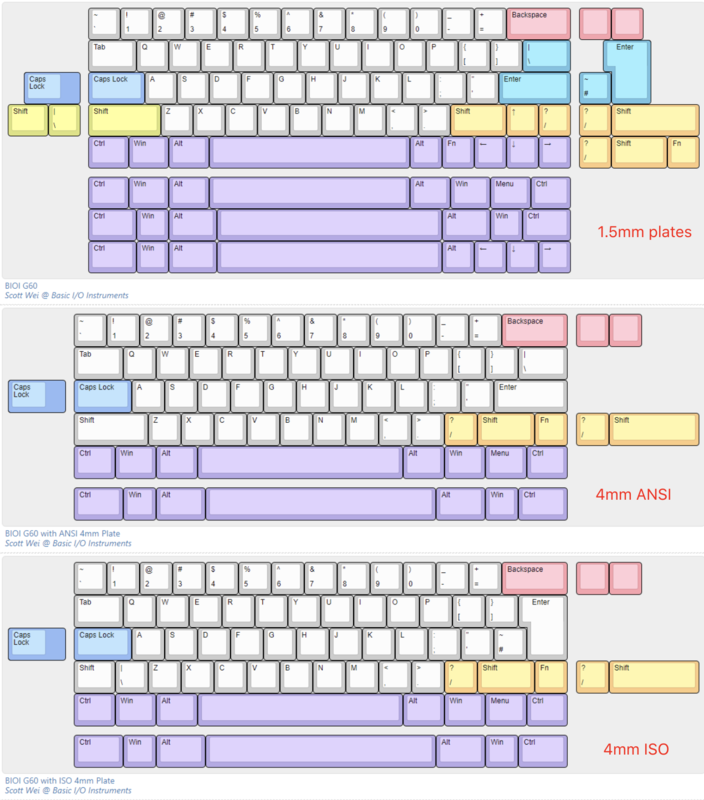 G60's key features are as follows. 1. The design is inspired by Cherry G80-3000 Series, the size is cut down to 60%. Detailed options in the Google form. Payment collection and shipping will be directly handled by Scott from BIOI. Forms submitted before pst 11:59pm Jan 7 will receive an automatic $10 discount. Yessssss so excited for this. In for NCR Gray. in for NCR HHKB blockers nice work! Glad the GB is running so long - are there limited slots or can I wait a couple of weeks? How will the Pearl White finish be applied? Good luck with the GB. Beautiful board! Good luck with the group buy. Oooohhhh I'm definitely in! 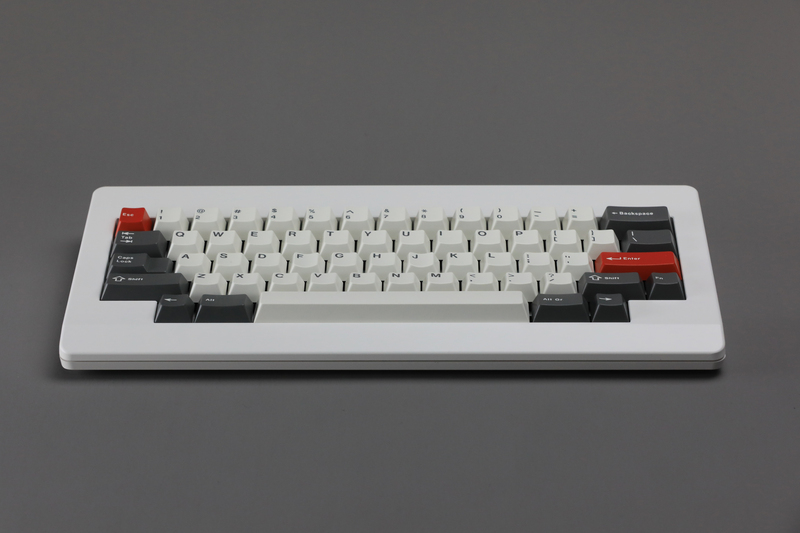 Since you seem to take an interest in applying old cherry style to new boards, what do you think about making a tkl version like this one? How much does it weight ? If don't have and have Brass Weight? In for NCR Grey/White and a whole bunch of extras. Beyond stoked. Forms submitted before pst 11:59pm Jan 7 will receive an automatic $10 discount! 4mm plate fits nicely with g60!!! sorry for the newb question, but what are the advantages of the thick plate? I would also like to know about how the premium colors are applied. Is the white powder coated or is it electrophoresis? Only pearl white is using a proprietary technology with silky smooth surface, other colors are all anodization. The special colorways are new colors Scott ordered. Depends what you like to type on. If its stiff, a little flex, sound etc. Awesome to have the GB started. The 4mm plate looks solid and promising. Is it possible to order one that is fully assembled? Hi Scott, I really love the fact that this case is GH60-compatible. I see that if I don't need the PCB, I can opt out and get a $42 "discount". So my question is: If I also don't need the 1.5mm plate, can I get an even lower price? Heavier and stiffer, if that's what you want. I believe it'd be the opposite of a half-plate or a carbon-fiber one. In regards to the FPC extension kit, will it plug into a normal GH60 PCB's usb connector? That looks awesome, and I have a bunch of questions. Can you post supported layouts? Split space? Are the layouts the same for all plate options? Can you post a picture of the battery compartment? Does it interfere with the brass weight option? Does the pcb support in-switch LEDs? Do you have pics or renders of the PCB for that matter? This does look damn sweet, will have to see if my financials are OK to join a bit later this month. Isn't the cutout meant for BT reception? 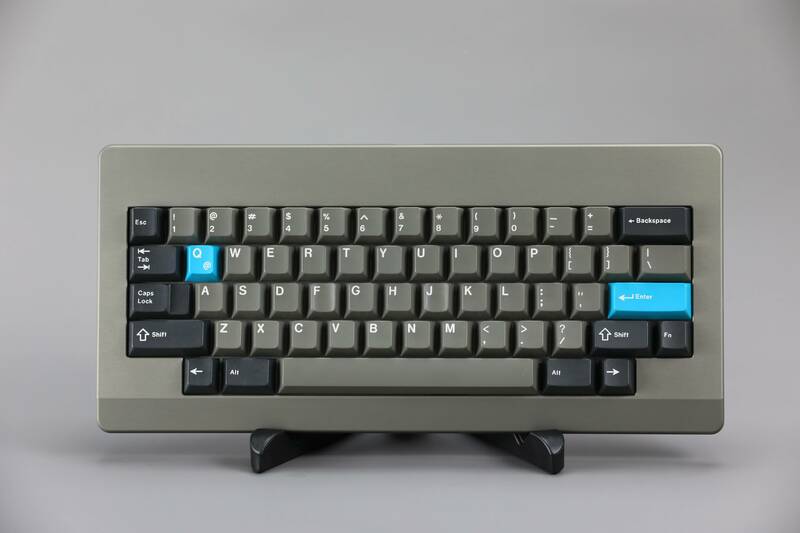 Really debating if I want to buy into this or wait for a re-run of the Grid 600 case....both are exactly the thick, chunky type of frame I love in a 60%. I'm thinking of joining this too. 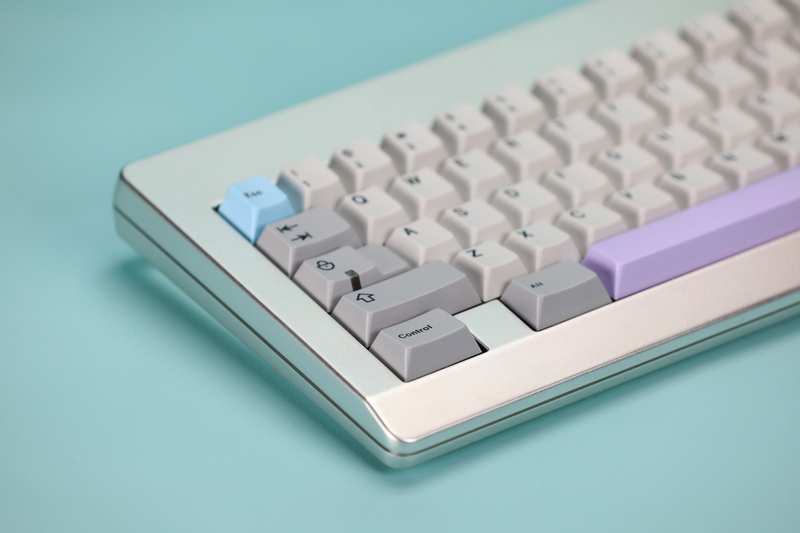 If I do join, I have a powder-coated white Grid with flash and classic modules that I'd be looking to get rid of. Ooooo! Nice. Ill message you about that. Trust Scott like I do. Haha. He is a keyboard wizard. 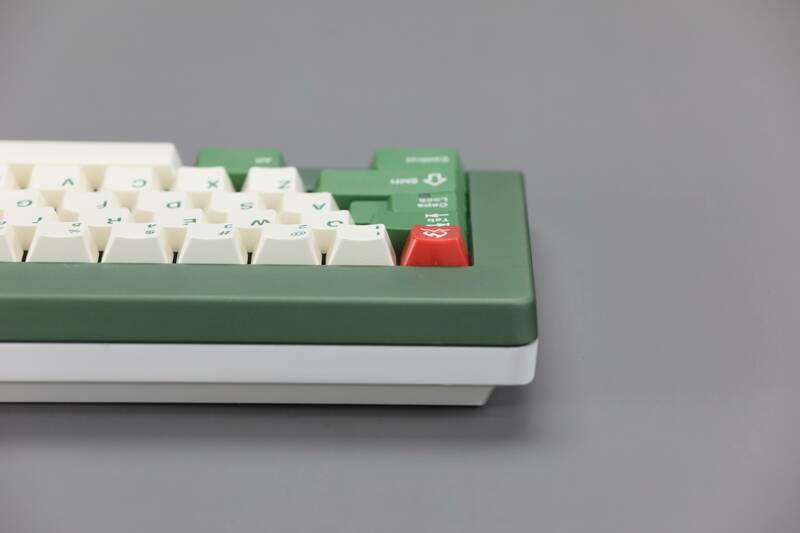 Could I get an opinion on which colorway I should get to match GMK Shoko? The pearl white has a yellowy tinge to it, right? Or will it look pure white in real life? What color plate are you guys doing who pick NCR color? 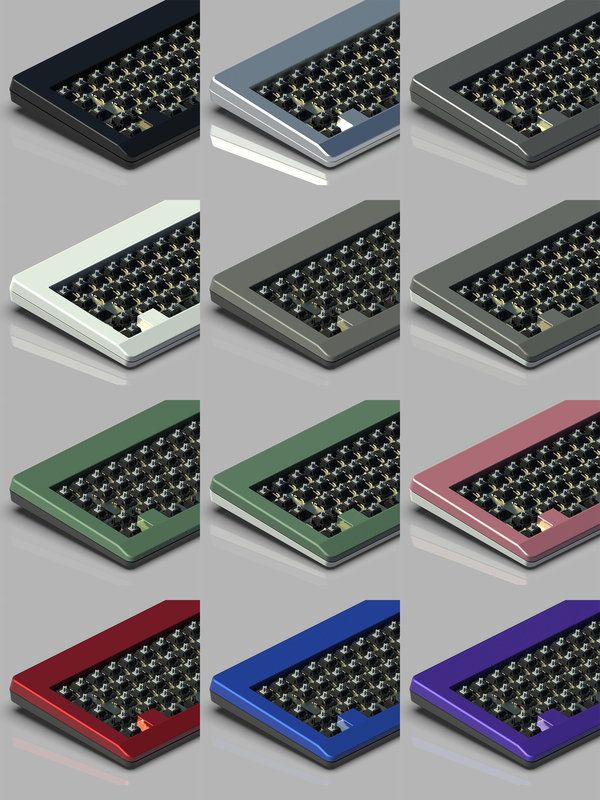 I'm trying to determine which colour goes best with dev/tty and grey mods, any thoughts? For the tray mount, how do the screw holes look like? Brass standoffs? Preinstalled? Asking because I had big trouble with the recent Dasher D60. Are these both included in the kit, or do we have to buy them separate? Page created in 0.356 seconds with 84 queries.